The HED Jet may not be the lightest wheelset on the market. However, it more than makes up for this added weight by being one of the fastest wheelsets you have ever ridden on. It performs particularly well on flat land. The HED Jet is definitely one of those wheelsets that you should not judge by its physical traits alone. This is because, on paper, the facts may be a bit misleading. Since the Jet is quite heavy, it is easy to assume that it lags behind the competition. As I soon found out, however, this is simply not the case. 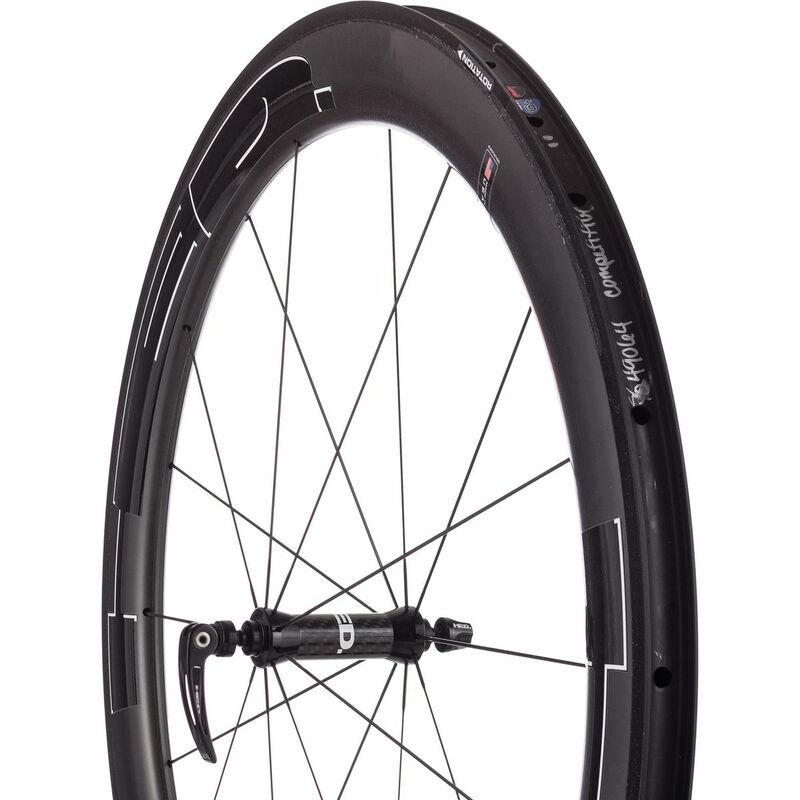 This alloy rimmed clincher wheelset focuses largely on being as aerodynamic as possible. This is something that I noticed came in particularly handy when it was really windy out. The drag is cut down immeasurably, not just making it faster but also giving you a greater amount of control. What I came to appreciate about this wheelset is that it is actually quite comfortable and durable. I took an especially long ride I found that it was incredibly smooth, even a couple of hours later. You also don’t have to worry about hitting a rough patch or two with the Jet wheelset. It will easily overcome this rough terrain leaving you none the worse for wear. This does not mean that the HED Jet is without its faults, however. One of the downsides of the weight is that it is going to take you a little longer to head uphill. This is only compounded by a certain lack of stiffness. Heading downhill or on flat land this wheelset truly shines. I found that once I got going now many people could keep up with me. Another benefit of this series is that it caters to all. Whether you are rocking a full disc wheel option, disc brake, rim brake, 650c, or 700c, you are covered. If you don’t mind the extra weight, the HED Jet is an excellent speed partner. Give the HED Jet a shot and you will be amazed of what you can achieve with it.